Providing the business with trusted advice, support, analysis and value, Finance Business Partnering is an essential component of the finance function. 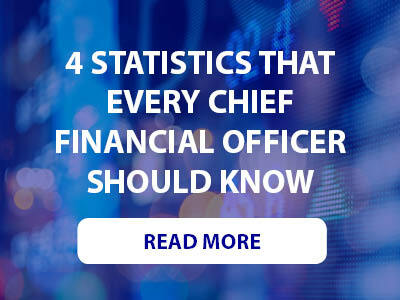 But, in recent years, the role of the finance professional has changed dramatically. As both consumers and professionals expect data in real time and transactional work becomes increasingly outsourced or automated, a new set of skills is in demand. Below, we outline three of the most important traits that contribute to becoming an effective finance business partner. Digital technologies have permitted the finance business partner to move from generating reports and information to using said data to influence future-focused decision-making. 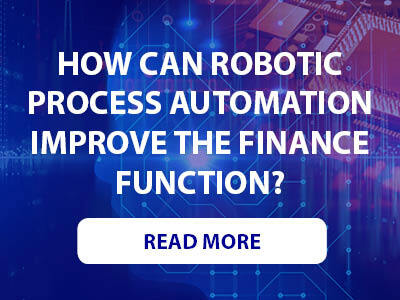 As such, it is critical that today’s finance business partner harbour ‘soft-skills’ to effectively present their insight to those who sit outside of the finance function. An effective finance business partner channels their influence through relationships based on a foundation of trust. Trust, in this context, is built by confidently exhibiting an accurate understanding of the business and its needs. This is not simply about developing the ability to speak well. Business partners must learn how to communicate their expertise without the use of financial jargon and translate their knowledge into the language of the individuals they are sharing it with. The purpose of the finance business partner is to use the information they gather to provide the business future-focused strategic insight. To do so, finance professionals must learn how to paint a story with their numbers. It’s not enough to simply present the data on a graph – it must be woven into the narrative of the business. Critical to this is the ability to carefully and intentionally listen to the dialogue used by others to tell the story of the business. In providing said insights, it is vital that any strategic thought provided by a business partner consider the impact it may have on all parts of the business, not only in finance. This requires adopting a global view that takes into account everything from the operational, service, customer and commercial impacts as well as macro-economic issues and their implication to business performance. Financial business partners need to know how all parts of the organisation fit together, where they sit in this puzzle as well as the space that the whole business occupies on an industry level. To offer more information as to how you can become an effective finance business partner, we spoke down with Maersk’s Head of Global Finance PMO and co -founder of the Finance Business Partnering Institute, Anders Liu-Lindberg. Click the link below for a deeper insight into this pressing topic.